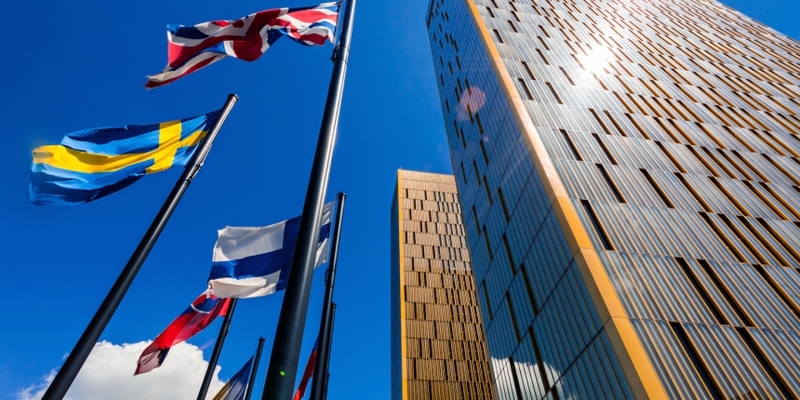 Bitcoin operations should be exempt from Value Added Tax (VAT), the Advocate General of the European Court of Justice said in an opinion document published today. Citing existing exemptions for currency and money transactions in Europe’s VAT Directive, Advocate General Juliane Kokott urged the court to opt against applying a tax to bitcoin purchases and sales. She further argued that bitcoin, while not legal tender, is still a form of money. Swedish tax officials asked the ECJ to look into the matter last June. At the time, the Skatterverket – Sweden’s tax office – challenged a court decision that ruled bitcoin transactions in the country should be exempt from VAT, an outcome that grew from a dispute between the tax authority and bitcoin forum operator Daniel Hedqvist. The publication of the European Court of Justice’s opinion follows the release of bitcoin VAT exemptions by various EU member states. Last year, Belgium’s Federal Public Service Finance (FPS) released a statement which noted that certain domestic digital currency transactions were exempt from VAT. Spain’s bitcoin community rejoiced in April following the news that the digital currency had been declared exempt from VAT. A spokesperson from Spain’s Ministerio de Hacienda, the tax Office, told CoinDesk that the cryptocurrency had always been exempt from VAT but that the decision clarified existing readings of the law. The confirmation, the spokesperson said, was based on the interpretation of EU VAT Directive 2006/112/CE, which defines bitcoin as a “financial service”. Last month, it was Switzerland’s turn to celebrate a VAT exemption for bitcoin in the country. Not all European Union countries have come to support a VAT exemption for bitcoin. In December, Estonia opted to apply VAT to the full amount of bitcoin trades, not just the commission or the fee incurred by the transaction.